Need something to tide you over until the release of Attack on Titan collection 2, maybe something a little less gruesome? 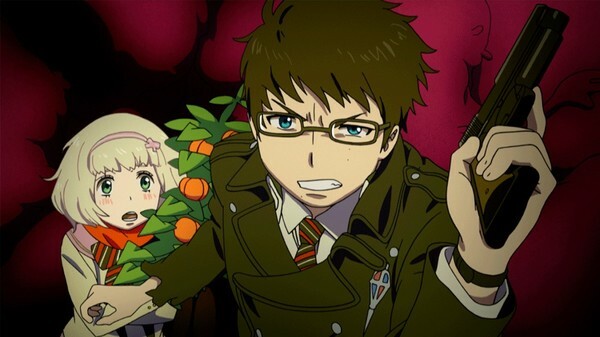 Grab yourself a copy of Blue Exorcist: The Movie for some light-hearted, gorgeously animated fun. We head back to the angelic surroundings of True Cross Academy, where Rin and the gang are still training to become fully fledged exorcists. Preparations for a traditional festival are interrupted by a phantom train (I'm pretty sure CityRail has those!) leaving Rin, Yukio and Shiemi to sort things out. 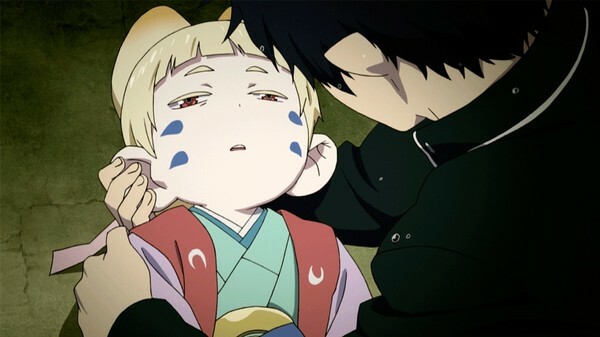 Of course, Rin does more harm than good, albeit through the best of intentions, and winds up babysitting the cutest little demon you've ever seen. 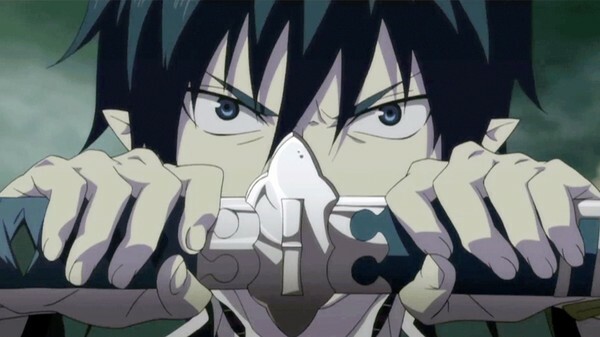 Blue Exorcist has been one of my absolute favourite series of the last few years. Both the manga and subsequent anime series have been top notch in terms of both story and visuals so it should be no surprise that the movie is every bit as fantastic. Capturing the general aesthetic of Kazue Kato's source material, the animated series was gloriously rendered by A-1 Pictures and it should come as no surprise that the feature film looks even better. 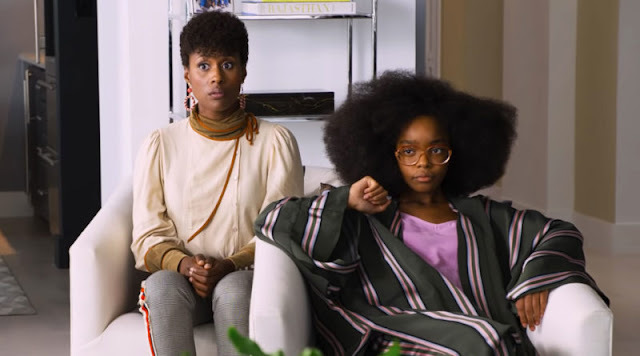 The series looked gorgeous so a feature film budget can only bring goodness to the screen. It's not just the visuals that shine in this film but also the characters. We get to see even more of Rin in this film, a side of him that we haven't seen before. Sure, in the series he was always loyal to his friends and family, but in this instance we see an emotional side that extends to a complete stranger and a demon, no less. This, of course complicates things between he and his exorcist brother, but a complicated relationship is a telling sign of character development. In fact, it saddens me to think that these characters, brought to life from page to screen, will no longer develop in the form of anime unless a subsequent movie or series is green lit. We also get to see a little bit more of True Cross Town which hints at being a legitimate, bustling metropolis with it's own history and traditions. Of course, what would a story about exorcists be without some stunning fight scenes? Well you're in luck. The fight scenes may not be quite as plentiful as you'd expect, but when they occur they're a thing of beauty. The demon train scene in particular is fantastic and comes across like a fantastical homage to old school Western film train chase scenes of yore (that's right, I said yore). As previously mentioned, the animation perfectly captures Kato's beautiful landscapes and religiously inspired architecture in epic scale. True Cross Town really does feel as though it is a city capable of housing tens of thousands of people. While it may not be a glaring inclusion, this aspect of the production breathes life into every aspect of the film. 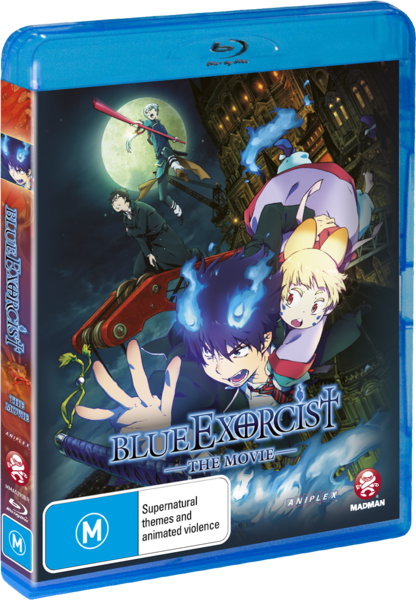 Blue Exorcist: The Movie is available on Blu Ray and DVD now!